The Master Lock No. 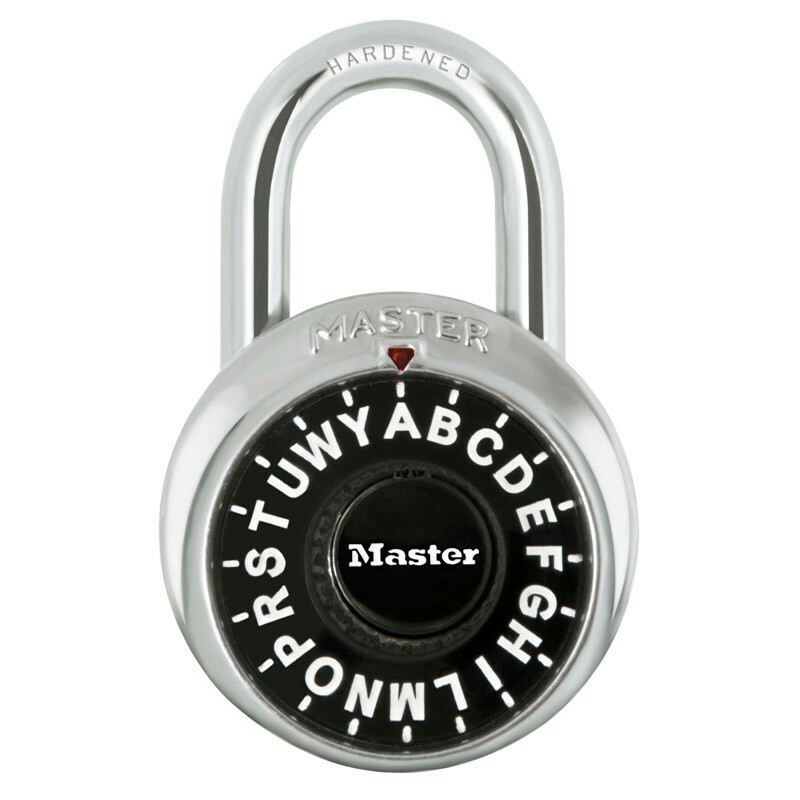 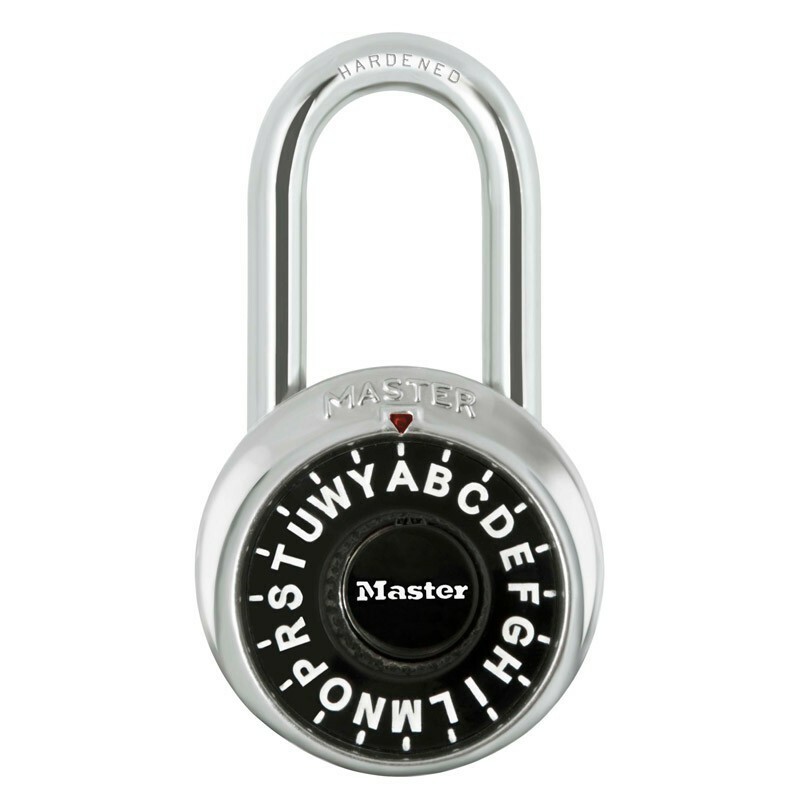 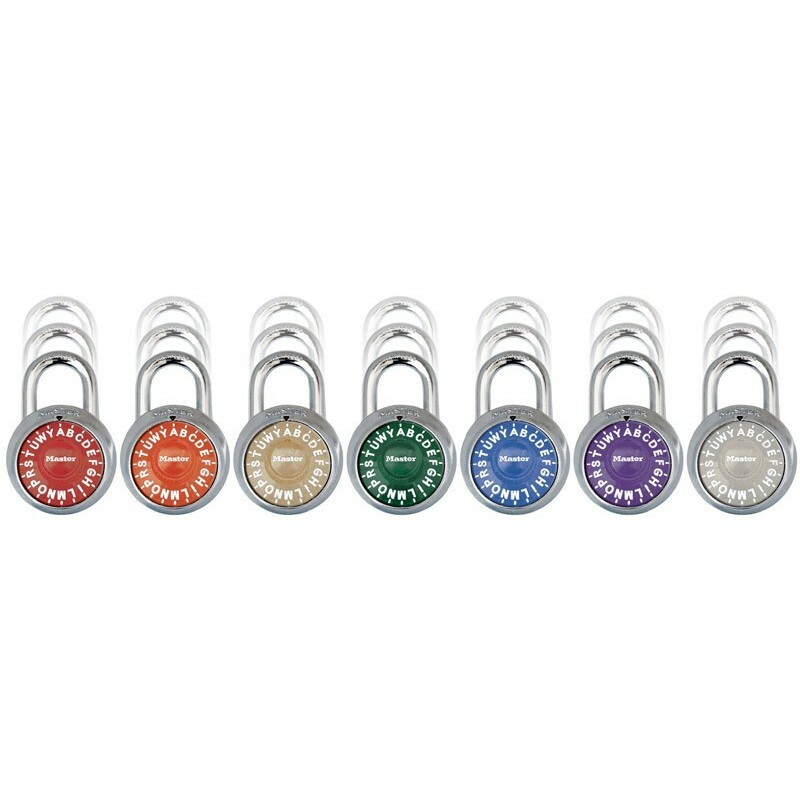 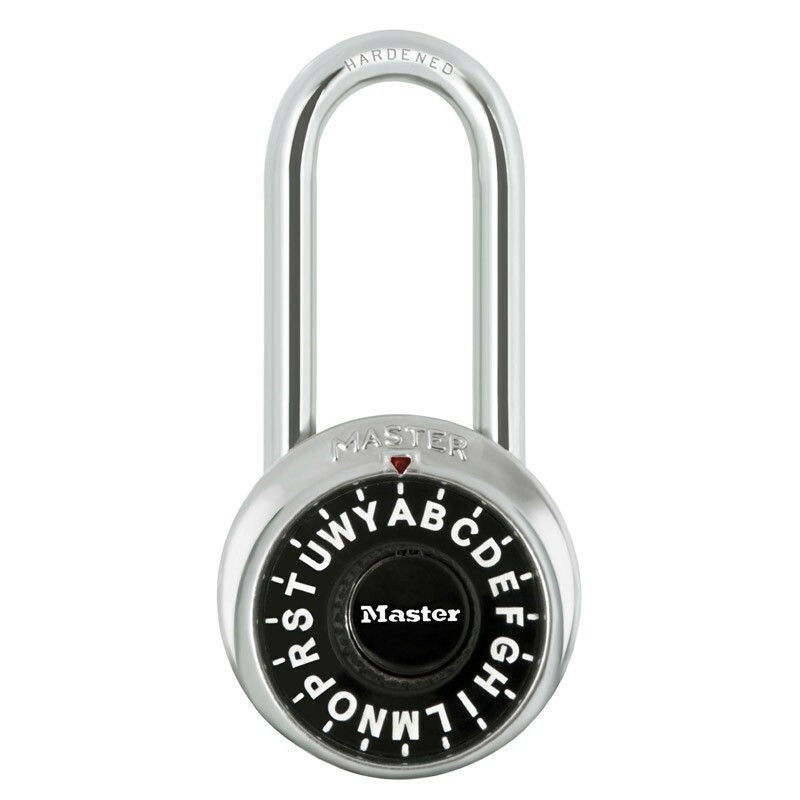 1572 Letter Lock™ combination padlock use letters instead of numbers for easier combination recall with an easy-to-remember phrase for additional convenience. These locks also include many enhanced security features like the exclusive BlockGuard® Anti-Shim technology and hardened steel shackles. 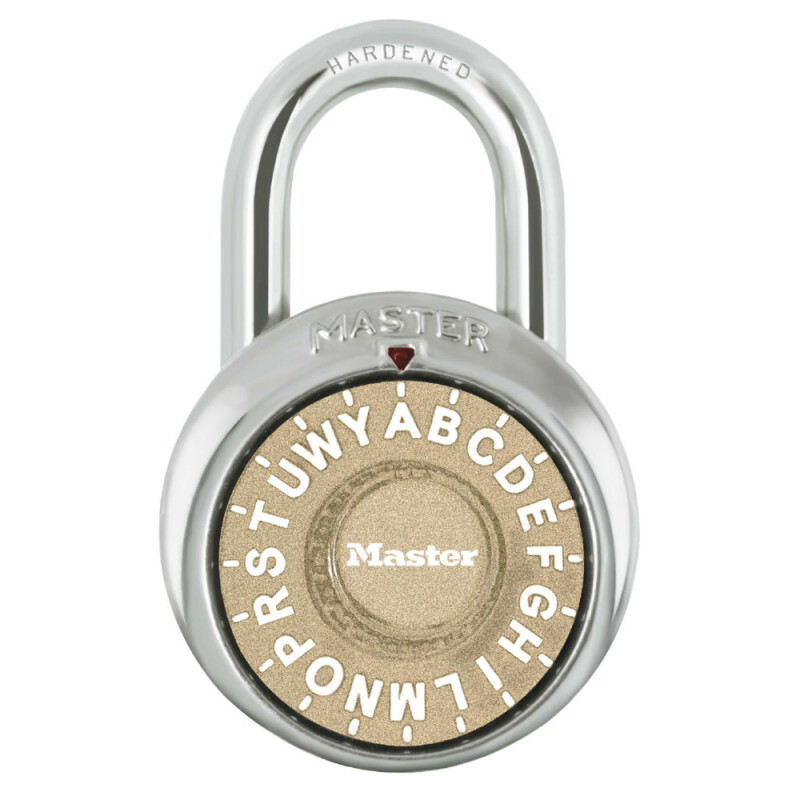 Designed to fit lockers with a padlock eye of at least 5/16in (8mm) diameter, these locks provide multiple combination options to fit your needs.